DIY String Light Ideas: Let There be Light...And Fun! DIY String Light Ideas: Let There Be Light and Fun! The Best and Brightest DIY String Light Ideas for the Home or Dorm! Best DIY Light String Ideas -What Do You Need To Get Started? But no more when I discovered fun novelty party light strings at the store and found myself wanting to create my own covers with which to embellish the individual lights. These tips and tricks are perfect for adorning dorm rooms, outdoor patios, campers and RVs. If you are familiar with the midget-sized light strings, you’ve got the main ingredient already there. Now you just need some ideas to get the ball rollin’. This image is of my first light string featuring mini paper lanterns. which I fashioned to hang up in my college dwelling. So zen, and so cool too! String light crafts can be lots of fun and great for older kids too looking for a new way to decorate their rooms The only need for supervision may be use of an X-acto knife – this tool will be needed for making a small slit in some of the materials to fit the mini light lamps through. Less is more! You only need a 10-15 bulb light string ideally. 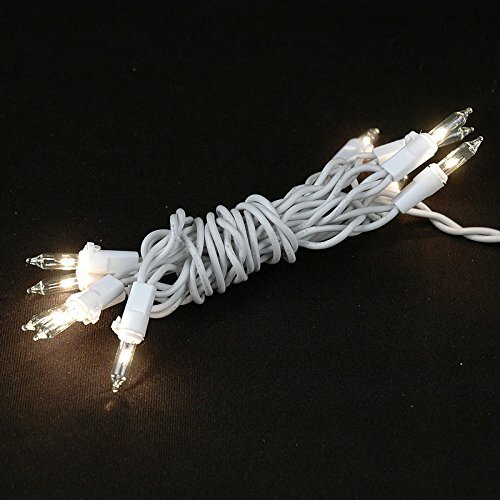 Light strings with up to 25 or 50 lights can get cumbersome and annoying to wind them around different places. Now on to some of the best diy string light ideas I have found – some are my own and some I cannot take the credit for totally as I discovered them in social media . 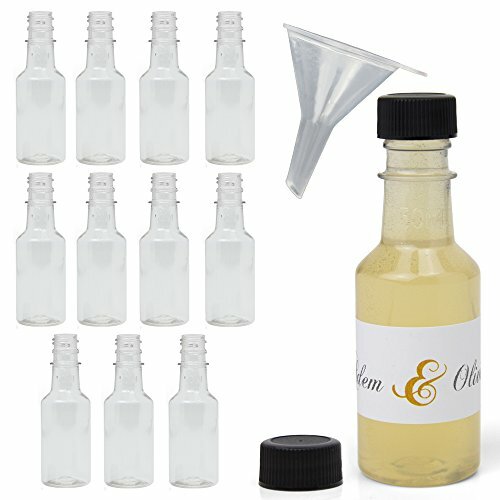 All of them you will find, amazingly simple too! The most ordinary objects out there that when attached to individual lights will look really dope when it’s hanging up and plugged in. Here they are unplugged. It does kind of have frat party written all over it. This idea would be great to decorate your man cave, rec room, what have you. Perfect if you love simplicity! These little lightweights will really set off a boring old light strand and the globe style is really hot right now. You can use clear or for more pizazz, use a multicolor set. 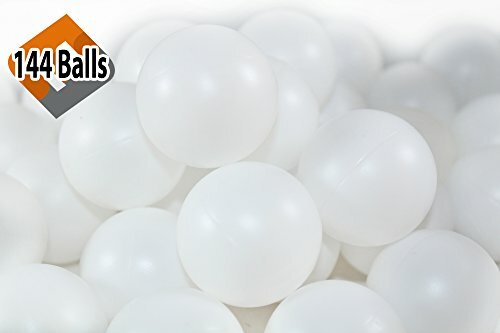 For each ping pong ball cut a slit like a plus sign carefully using an x-acto knife and each lamp should segue through easily. 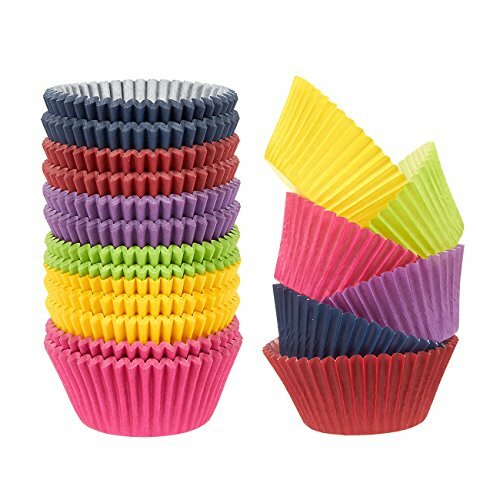 Got any of those pastel color baking cups you’ve stored away? Use the crinkly papers to fashion into makeshift flowers and make a paper flower to decorate each light. You can use other kinds of colorful paper too and make your flowers as bold or fancy as you like. How to make the flowers? If you remember making paper snowflakes back in the day using symmetrical folding and snipping – I can stop right here. You’re halfway there and can cut out paper flowers like a boss! Use scissors to make a small slit in the middle and gently push through the individual lights. 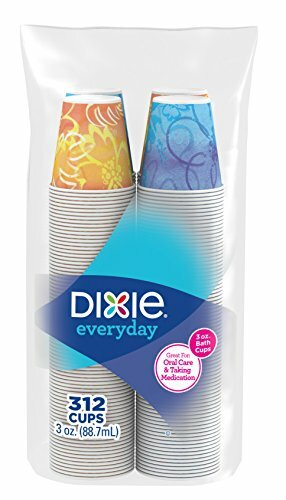 This must be my second favorite idea after the liquor bottles; because Dixie and Solo cups are much prettier now than they used to be with patterns to choose from – all of which makes great lantern covers. Look for the little 3 oz size; I don’t know what they are called per-se but they are about 2″ high. 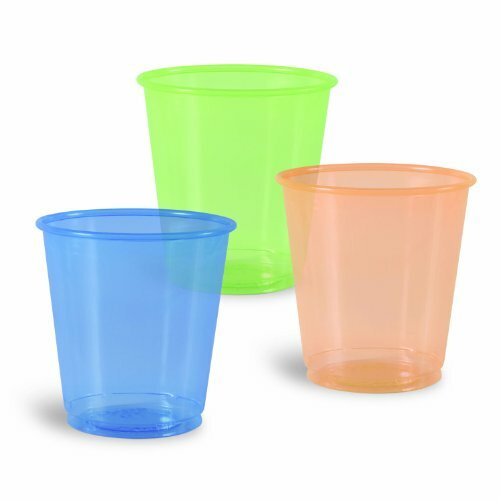 Small Solo cups come in plastic with transparent colors and pretty opaque patterns on the paper cups. A really cool idea; if you are a master at origami. Little square “blow boxes” would look really good if you don’t mind taking the time to make ten of them. 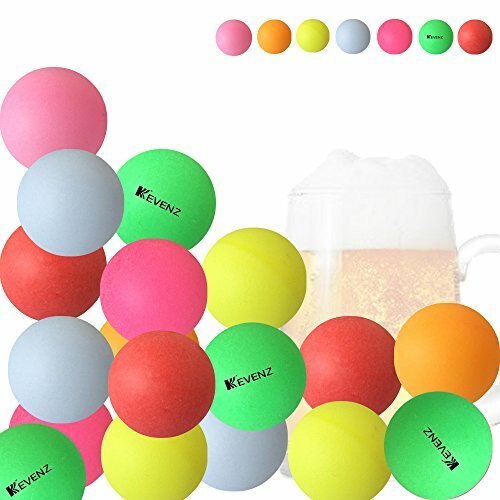 You could make them all one color, three different colors alternating or a color bonanza; it’s your light string after all and your creativity. My string in the top image I bought the little mini lanterns and decorated them with markers and paper scraps. Tip: For some of the objects above, consider the use of grommets to create a secure seal around the object opening and lamp base. String light crafts excel in that they are a “low commitment” approach, but play your cards right and people who see them when illuminated may think you spent all day on them. I hope that you will enjoy all these diy string light ideas I have found, and encourage you to try as many of them as you want (and maybe discover a jump-off point for even more unique ways to make those pretty lights shine!